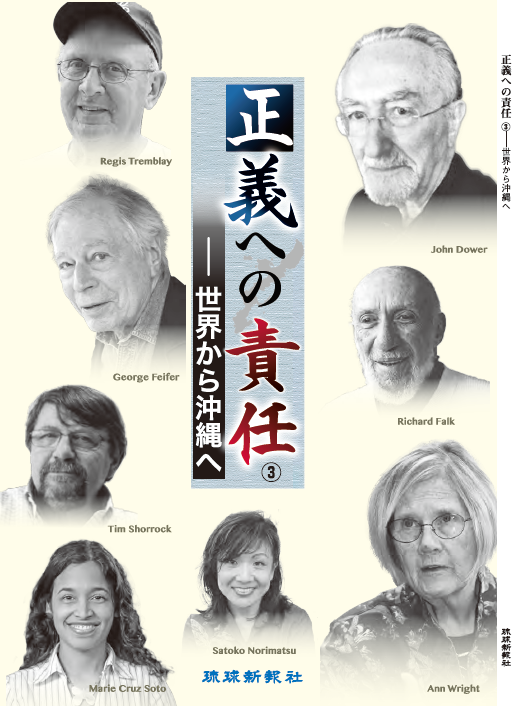 **A-bomb Exhibit Panels donated by Hiroshima Peace Memorial Museum, with the special cooperation of David Laskey, whose late wife Kinuko was a Hibakusha Survivor from Hiroshima, will be displayed at the event. 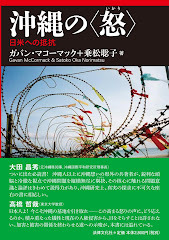 ** This event is supported by Vancouver Save Article 9, an organization working for preservation and realization of Article 9, the war-renunciation clause of the Japanese Constitution. Presentations will be followed by discussion. Six Canadian students participated in the Ritsumeikan/American University tour to Hiroshima and Nagasaki from July 31 to August 10, to attend the memorial ceremonies for the victims of the atomic-bombing on August 6 and 9. 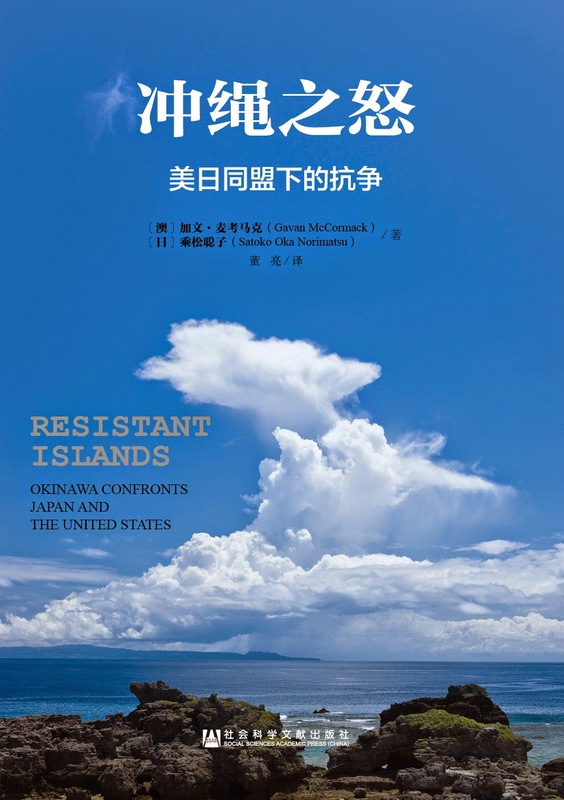 They made the journey to learn the history of WWII, specifically the first use of the nuclear weapons on the two cities, to hear the experiences of hibakusha (A-bomb victims), and to learn the current movements for nuclear disarmament and abolition. This student-led event is to share our precious experience with the wider community. We ask you to join our call for action for a world free of nuclear weapons, which U.S. President Barack Obama pledged for in his Prague speech on April 6. The students who will be leading the event will be Rowan Arundel (UBC Graduate), Arc Han (UBC), Shoko Hata (SFU), Uli Ng (Royal Roads Univ. ), Julie Nolin (Royal Roads Univ. ), Meg Serizawa (SFU), Satoshi Watanabe (Ritsumeikan Univ. ), and Harry Teng (Royal Roads Graduate). It will be a special evening of mutual learning and sharing. Dr. Norihiko Kuwayama is a Japanese psychiatrist who travels around the world visiting areas of conflict and providing medical and psychiatric care. Peace Philosophy Centre was a supporting organization of the film screening of Kuwayama's "Travelling for Gratitude" on May 24, attended by 400 people. 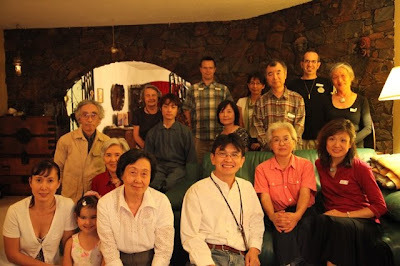 Kuwayama and Akiko Goto, Director-General of his office Frontline, visited Vancouver last weekend, and Kuwayama's supporters in Vancouver held a potluck dinner, hosted by Tatsuo Kage, a historian and human rights activist. Kuwayama will be coming back to Vancouver in September 2010, to hold a concert "Frontline For Peace" at a major theatre in Lower Mainland and at some schools. I am sure Kuwayama's passion and creativity will touch and inspire thousands of people! 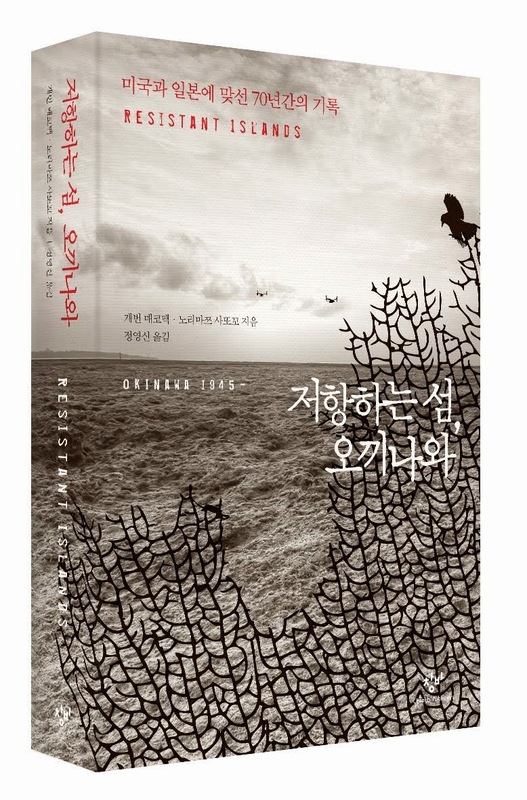 Little has been reported about the North Korean hibakusha (A-bomb victims). 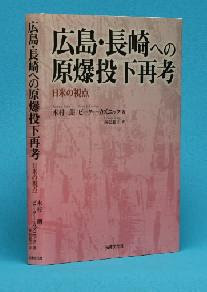 A total of nearly 1,911 hibakusha were identified by the end of 2007 in North Korea, according to the May 3, 2008 report by the Japan Times. About 80% of those hibakusha have passed away. 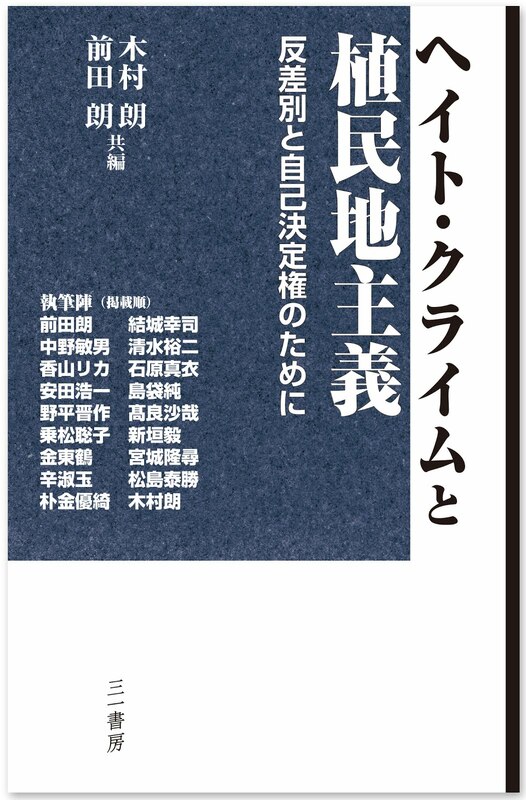 According to a recent report by Chugoku Newspaper, Hiroshima Medical Association announced that they decided to postpone the health examination of hibakusha in North Korea. The Japanese government intensified the sanctions against North Korea, following their nuclear test at the end of May. 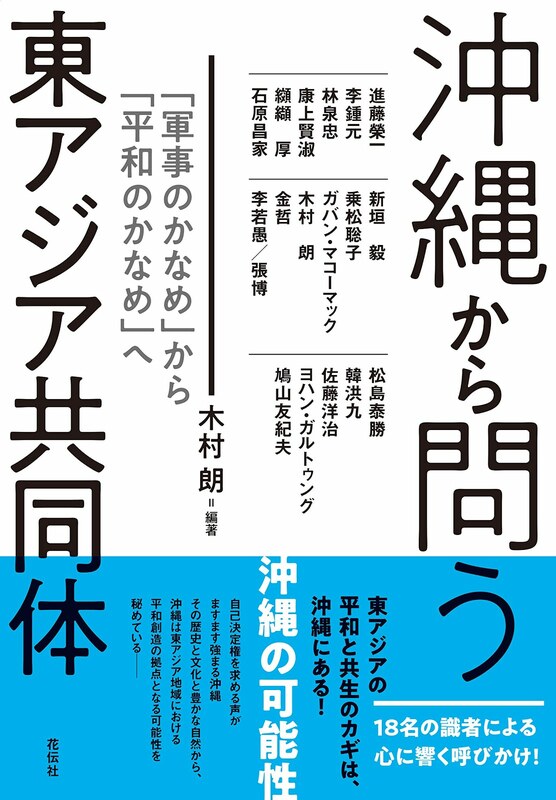 The government notified the Hiroshima Medical Association that under the current circumstances,private-level exchange programs would not be possible. According to the Hiroshima Medical Association, there are approximately 380 hibakusha in North Korea. 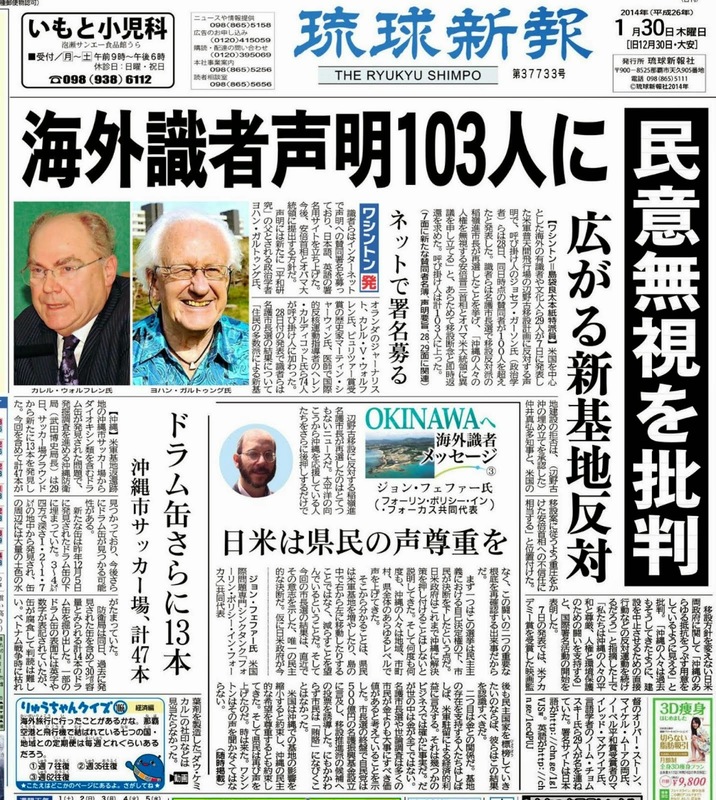 Japan does not have a diplomatic relation with the country,so these people are left out from all the government assistance programs for hibakusha. 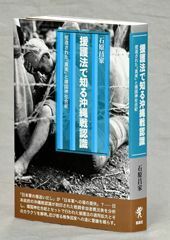 Dr. Shizuteru Usui, President of Hiroshima Medical Association says, "Hibakusha are hibakusha, wherever they are. We would like to continue to work with the government so that we can visit North Korea by next summer." Japanese Political Parties' Views on the "Nuclear Umbrella"
The NGO Network of ICNND (International Commission on Nuclear Non-proliferation and Disarmament International Commission on Nuclear Non-proliferation and Disarmament) conducted a survey with the major Japanese political parties about their position on the issue of U.S. "nuclear umbrella" over Japan. See the result in Japanese and in English at the below link. 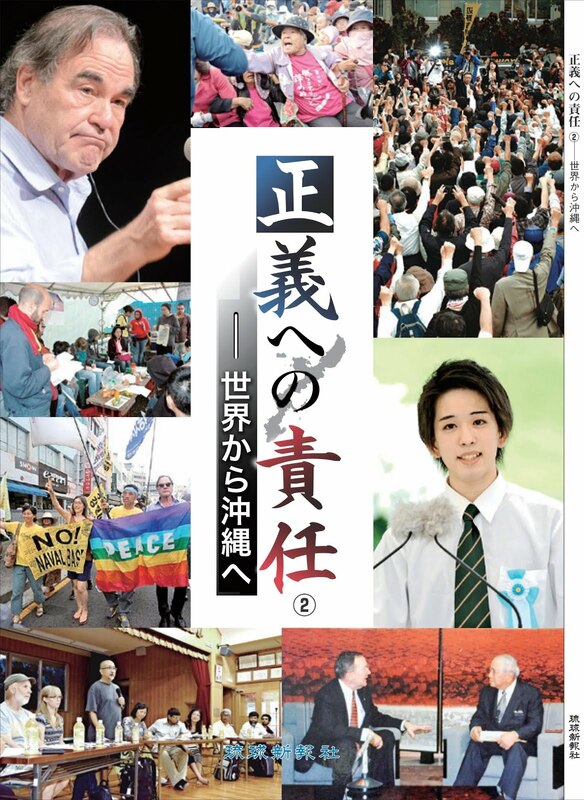 The result was released on August 14, two weeks before the general election in which DPJ, the Democratic Party of Japan, won a landslide victory. 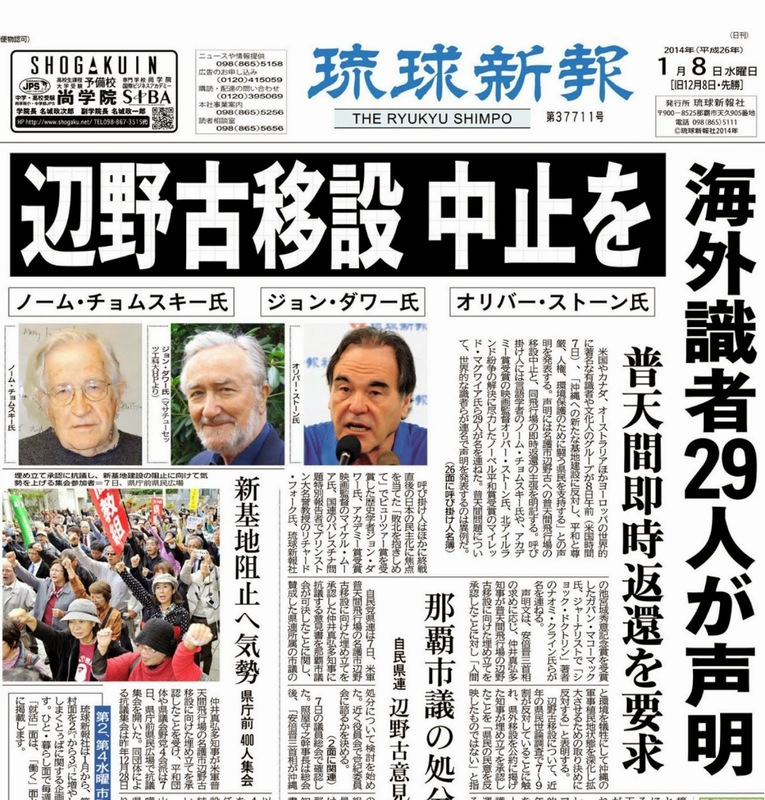 What we should watch for is the view of the new coalition government,especially DPJ, the overwhelming majority of it, and SDP, a minor but a party that's strongly committed to nuclear abolition, and is clear about immediate departure from the nuclear umbrella. DPJ is, like on some other foreign policy/security issues, is ambiguous about this issue. "NU" is a short for "nuclear umbrella." - wants to claim its autonomy in utilizing the NU. This is in line with their manifesto that they want to form a more equal relationship with the U.S. Different from LDP that never minds being a U.S.'s pet puppy. 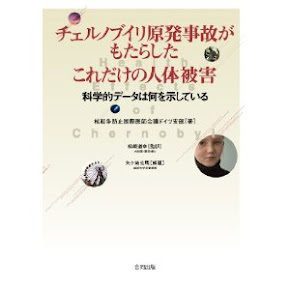 - wants to carefully examine the role of NU with the US, but within the vision of nuclear non-proliferation/disarmament/abolition. Again, different from LDP that accepts status quo. - avoided answering directly on the question of "no first use," but wants to work with Obama for no-use of nukes including use as threat. - thinks regional non-nuclear and peace framework is prerequisite for departing from NU, for example, establishment of Northeast Asia Nuclear-free Zone. This is consistent with their manifesto. Related to the last point, DPJ wants to build closer ties with China and the rest of Asia, and wants to make sure that it is not a defiant gesture against the U.S. 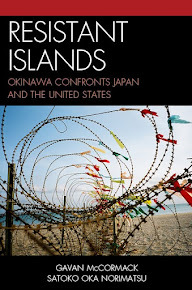 There is a perception that under the DPJ-led government, China and Japan, which in total possess near 50% of U.S.bonds, working together will signify a major global power-shift, posing a threat to the U.S. Efforts to prevent such perception are apparent in recent speeches by Hatoyama and Chinese officials. Through the long negotiation between DPJ and SDP, the coalition government's policy agreement announced yesterday included the revision of Status of Forces Agreement and termination of the SDF's refuelling mission in the Indian Ocean. U.S. immediately expressed a strong concern over these issues. 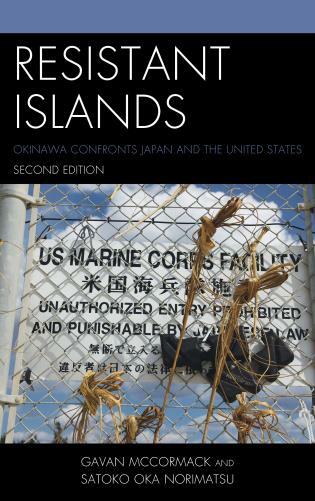 We should look forward to the first Obama-Hatoyama talk will be held at the end of this month concurrent with the U.N. General Assembly. - At the time when the U.S.'s nuclear policy is going through changes based on Obama's Prague Speech in April 2009, Japanese people and leaders will be confronted this fall with decisions around Japan's long-standing "nuclear umbrella" policy and its dependence on the U.S. Japan's attitude will be one of the key factors that will influence and determine whether the U.S.'s NPR (Nuclear Posture Review) will reflect Obama's vision of "a world free of nuclear weapons." The result of the survey suggests that Obama's new vision made significant impacts on Japanese policyholders. For example, LDP had always dismissed the proposal of a "no-first-use" policy calling it unrealistic, but all of the other parties are becoming increasingly aware of the urgency of this issue and necessity for building concrete strategies around this issue. The Network calls each of these parties for adoption of"no-first-use" proposal for Nuclear Weapon States, and urges the Japanese leaders and citizens to work towards the establishment of"Northeast Asia Nuclear-free Zone." ICNND was established in 2008 as a Japan-Australia initiative for nuclear disarmament and abolition, endorsed by Australian Prime Minister Kevin Rudd. It is a joint governmental initiative co-chaired by Gareth Evans and Yoriko Kawaguchi, both former Foreign Minister of respective countries. 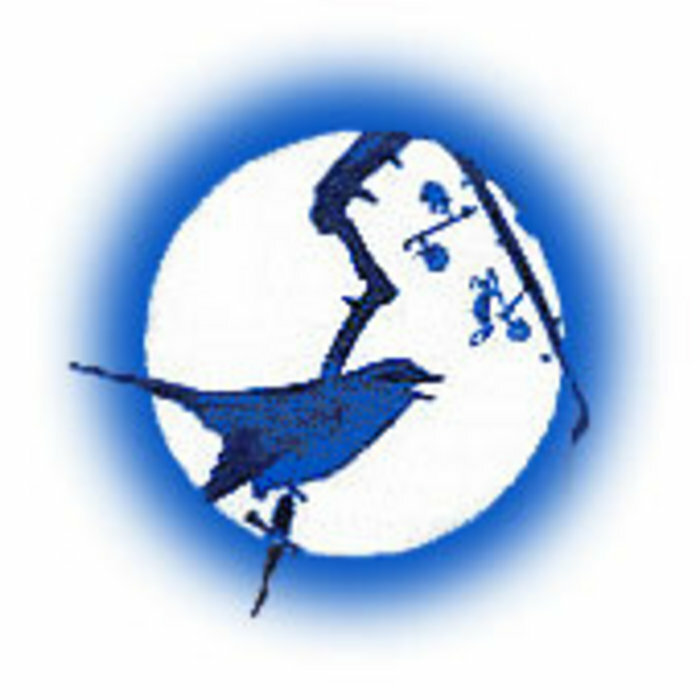 ICNND will hold its 4th international conference in Hiroshima in October. Dr. Yasunori Takazane, Director of Oka Masaharu Memorial Nagasaki Peace Museum, also represents the Association for Advocating Human Rights of the Zainich Koreans in Nagasaki. Every year on the early morning of August 9th, Dr. Takazane gives a keynote speech at the memorial ceremony held in front of the monument for Korean A-bomb victims in Nagasaki. 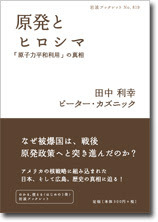 Here is Dr. Takazane's speech on August 9, 2009. 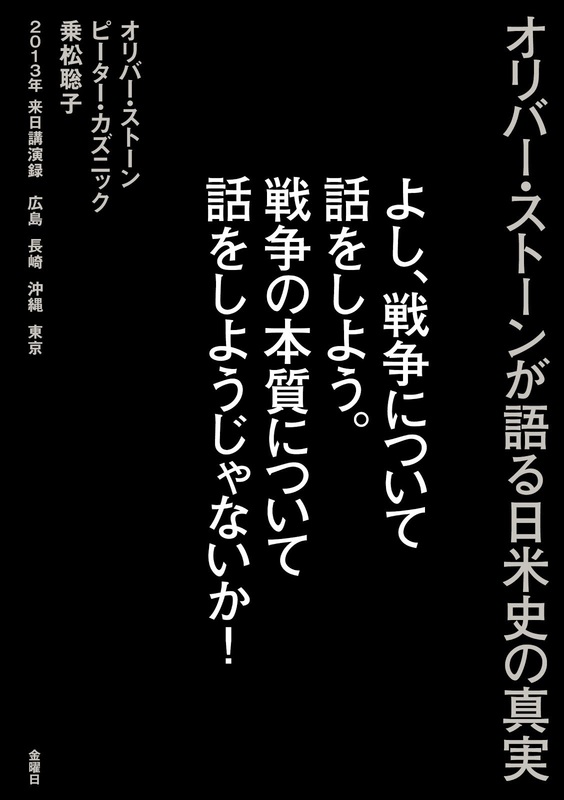 This is in Japanese only, but hopefully we will post the English and Korean versions or summaries soon. We, the group of Ritsumeikan University, American University, and Canadian university students attended this early morning ceremony.